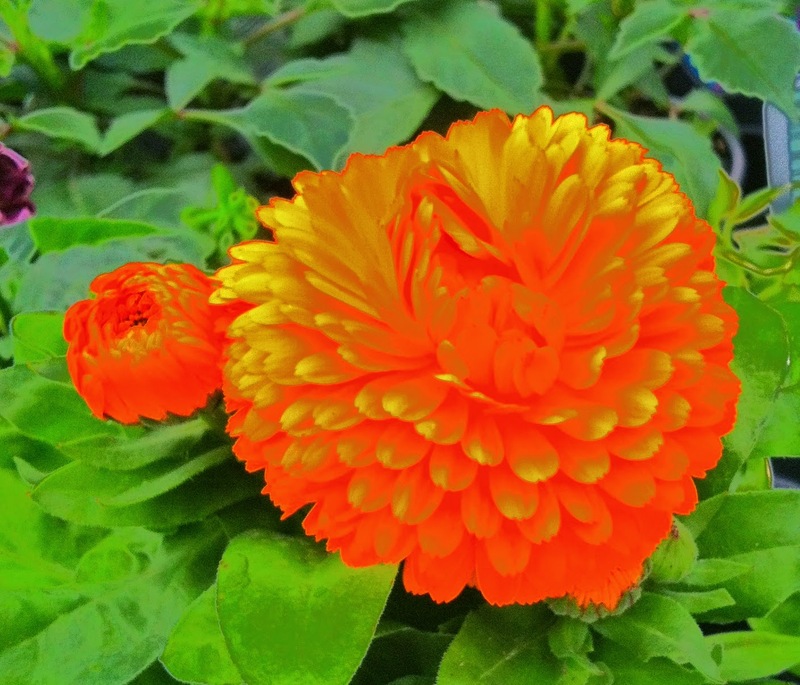 Today, we were out buying some plants for our patio. Some Items we bought for our parents 50th wedding celebration. Really like that first blue and purple abstract, and the flowers and the black and whites! I didn't know chocolate covered sunflower seeds were a thing. I need to go track these down! I love that last photo. Playing around with the photos is half the fun! An interesting series of photos. I like all the nature shots. I can't help but love your blues. Thanks for playing today. Love to see all the fuzz-turned dandelions! Enjoy your week! Great series! I love the B&W edits, too. Some beautiful shots here! I really like the dandelion shot. 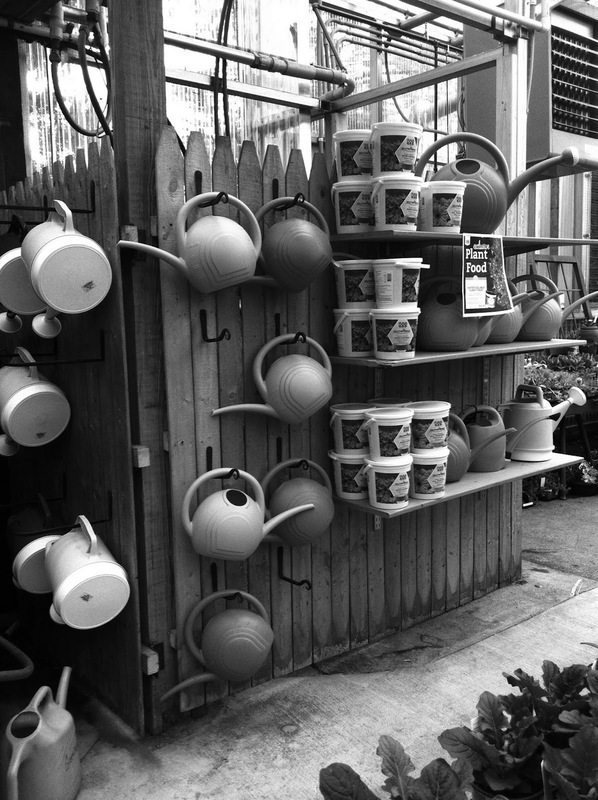 I like the watering cans in black and white - a great collection of tones.